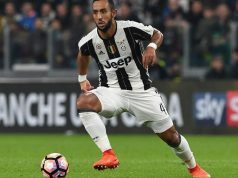 In an interview, Benatia talked about his decision to leave Juventus and his dissatisfaction with his former coach. 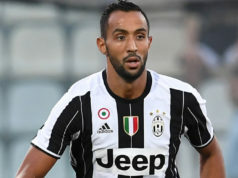 Rabat – Former Juventus defender and captain of Morocco’s Atlas Lions, Mehdi Benatia, has expressed his displeasure at his now-former coach, Allegri Massimiliano. 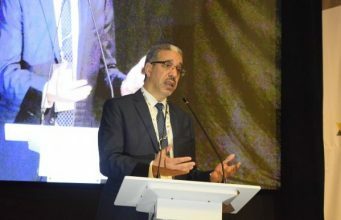 His statement came as a reaction to the alleged “broken promises” Allegri had failed to fulfill, particularly after Leonardo Bonucci, who has a highly reputable profile, returned back to Juventus. 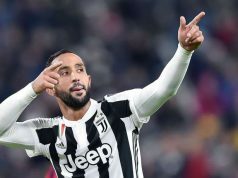 Benatia left Juventus earlier this year after spending multiple games on the bench, breaking his contract in order to join the Qatari Al Duhail club. 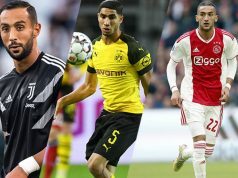 Benatia, who joined Juventus in 2016, said that he initially decided to stay with his team after having been reassured that Bonucci, the newly arrived defender, would not immediately take his place unless he proved himself. Benatia eventually decided to “look somewhere else” when he realized Bonucci was getting more game time. 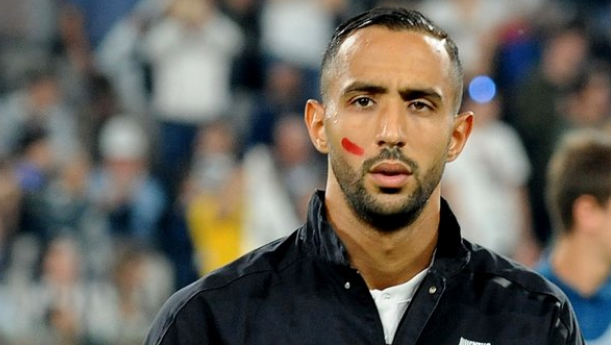 Al Duhail competed for Benatia with Manchester and Monaco and ended up getting him for €10 million. 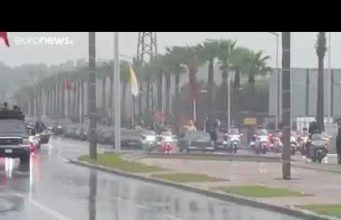 The captain of Morocco’s national team, Mehdi Benatia joined the Atlas Lions’ squad to play Cameroon in an Africa Cup Nations (CAN) qualifier late last year.